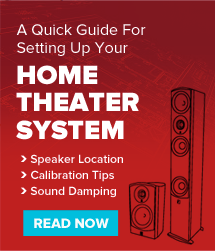 There is very little that compares to breaking in your new surround sound. The following selection is based off a combination of our preferences and Academy Award nominations and winners. To be quite honest, a great pair of speakers will make any move sound better.